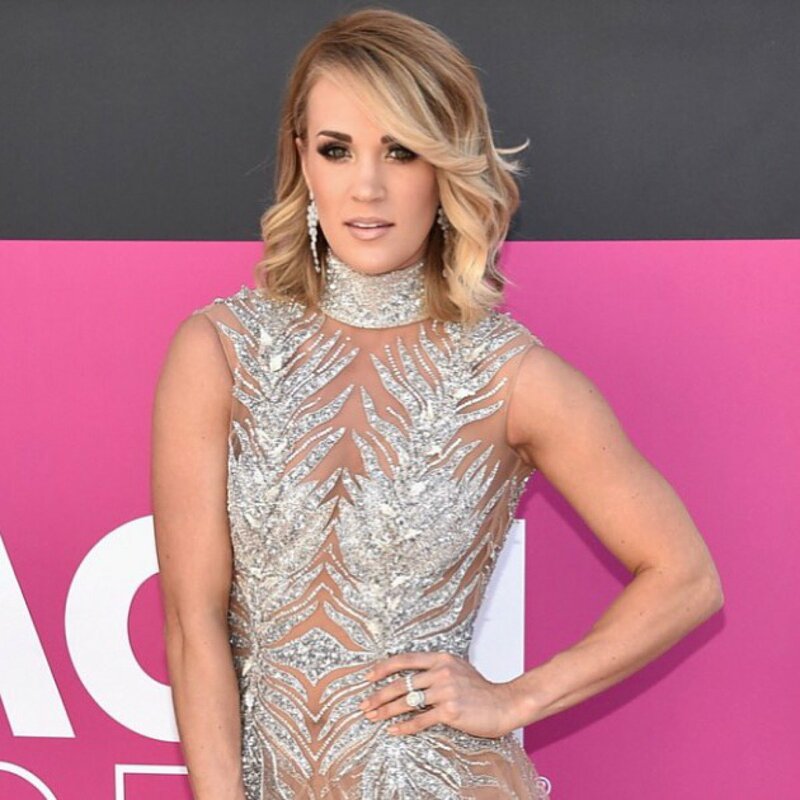 Carrie Underwood broke her wrist and suffered cuts and abrasions when she fell on the steps outside her home this weekend. The 34-year-old country music star and former "American Idol" winner's representative confirmed the Friday night mishap to The Tennessean newspaper. The publicist said Underwood was treated at a nearby hospital and released, however the Grammy winner will not be performing at Sunday night's Country Rising benefit concert in Nashville as planned due to her injuries. "Thanks so much for all the well wishes everybody...I'll be alright...might just take some time...glad I've got the best hubby in the world to take care of me," Underwood tweeted Sunday. Underwood hosted the CMA Awards show last Wednesday. She is married to retired hockey player Mike Fisher and is the mother of their 2-year-old son Isaiah.